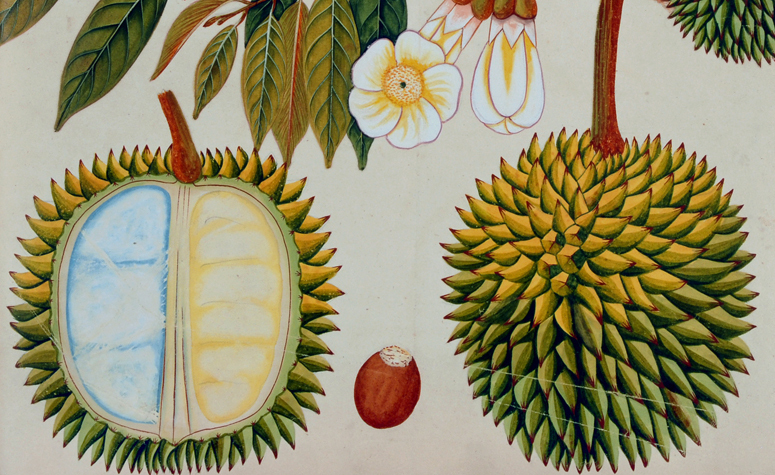 Dumbarton Oaks Research Library and Collection in Washington, D.C., is hosting an interdisciplinary symposium on “The Botany of Empire in the Long Eighteenth Century,” on 4-5 October 2013. The meeting will focus on international botanical explorations, exchanges, and publications in the period spanning the mid-seventeenth to the mid-nineteenth century. This era saw an increased traffic in specimens, taxonomic innovation, and heightened competition among imperial powers for new plant discoveries and applications. Economic botany, the art and science of botanical illustration, and the modes and means of botanical knowledge will be areas of study. Papers will explore developments in Europe, Russia, East Asia, Africa, North and South America. The symposium coincides with the 50thanniversary of the Rare Book Room at Dumbarton Oaks, and will be accompanied by an exhibit of rare books and illustrations from the period.